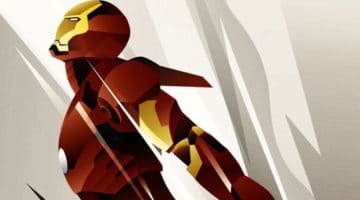 Hero Complex Gallery just dropped a few prints including “Art Deco Iron Man” and “Batman The Animated Series” by Rodolfo Reyes and two prints highlighting the history of Batman and Spiderman! 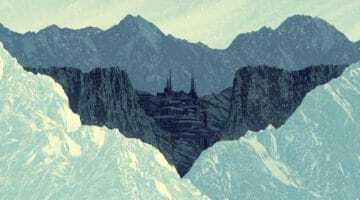 Mondo recently dropped a ton of Batman prints from their show in celebration of Batman’s 75th anniversary. 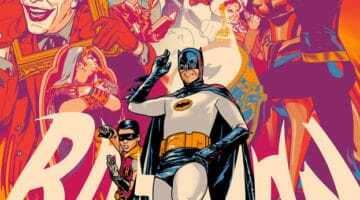 Artwork by Kevin Tong, Jay Shaw, Craig Drake, Jason Edmonton and others was inspired by a variety of Batman projects including the original tv show, films, comics and more! 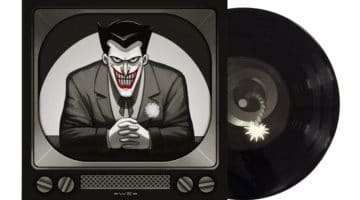 Mondo has announced the release of a new Batman: The Animated Series 12″ record – this time the record is a die-cut Bat Sign with packaging designed by Phantom City Creative. 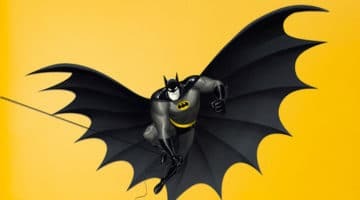 There are a couple Batman art shows and prints up right now – including French Paper Art Club’s “The One Year of Batman Project” and Mondo’s gallery show “75 Years of Batman”. So Mondo has a ton of news going on right now over at the SDCC – we are going to recap a few cool things popping off! 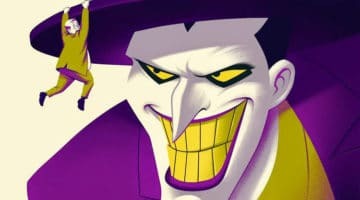 Tonight Mondo will be dropping their new “Batman: The Animated Series” 7-Inch records featuring five different sleeves, each by a different artist showcasing villains from the hit tv series!